EA and Maxis have unveiled the StrangerVille Game Pack for The Sims 4. Celebrate the Lunar New Year in The Sim 4 with these new items. Amazon Alexa owners can now use the new The Sims Alexa Skill. 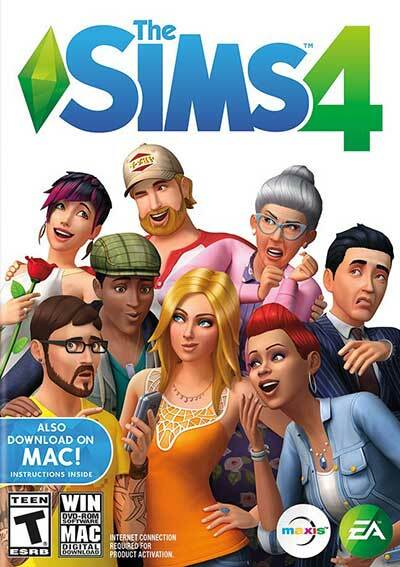 EA has revealed that The Sims 4's Get Famous DLC is coming to consoles next month. Console players can now take their sims to an Outdoor Retreat and on a Jungle Adventure in The Sims 4. The previously announced terrain tools update for The Sims 4 has arrived. The Sims 4 players will soon be able to experience the world through their Sim's eyes. EA has unveiled the Get Famous expansion for The Sims 4.